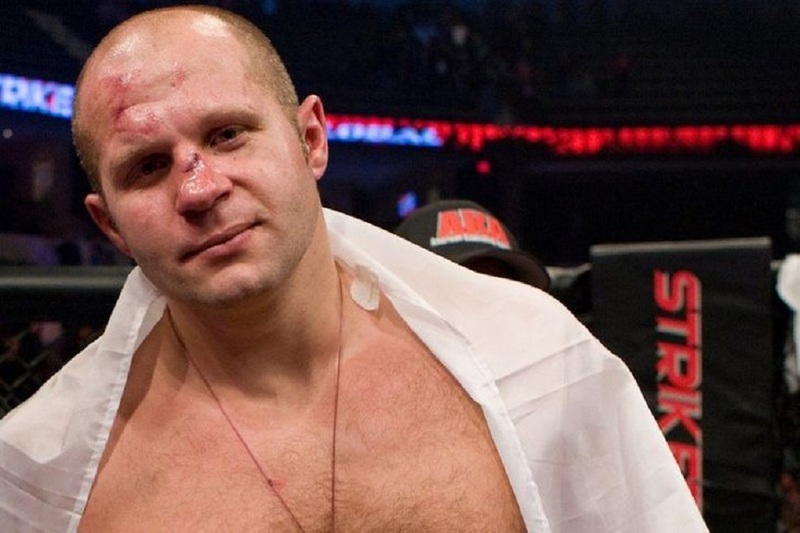 [dropcap style=”font-size: 60px; color: #000000;”] F [/dropcap] edor Emelianenko revealed during a Q&A session at a youth forum in the North Caucasus that the negotiations were underway with the UFC and several other promotions. The former Pride heavyweight champion also talked about why he is making a return to MMA after a more than three year layoff. Emelianenko’s last fight, a KO win over Pedro Rizzo took place June 21, 2012 in the Russian mixed martial arts promotion, M-1 Global .